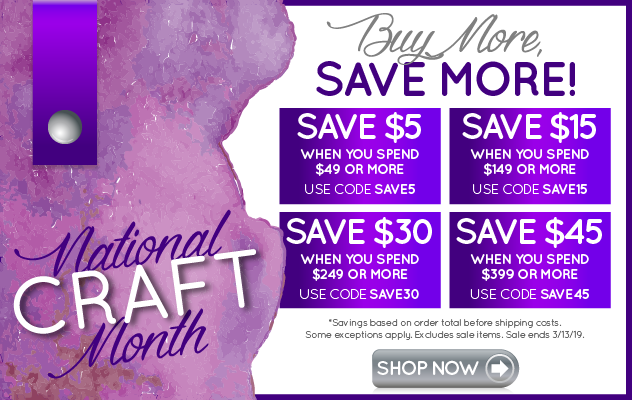 Save 25% on Select In-Stock Texture Boutique and Textured Impressions at Sizzix.com! Save 25% on Select In-Stock Big Shot Express and Bigz Dies at Sizzix.com! Save 25% on Select In-Stock Sidekick and Sizzlits Dies at Sizzix.com!